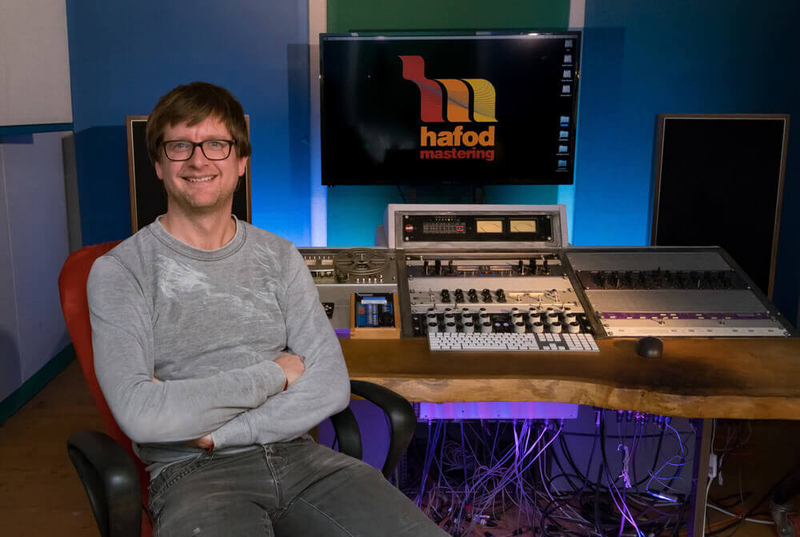 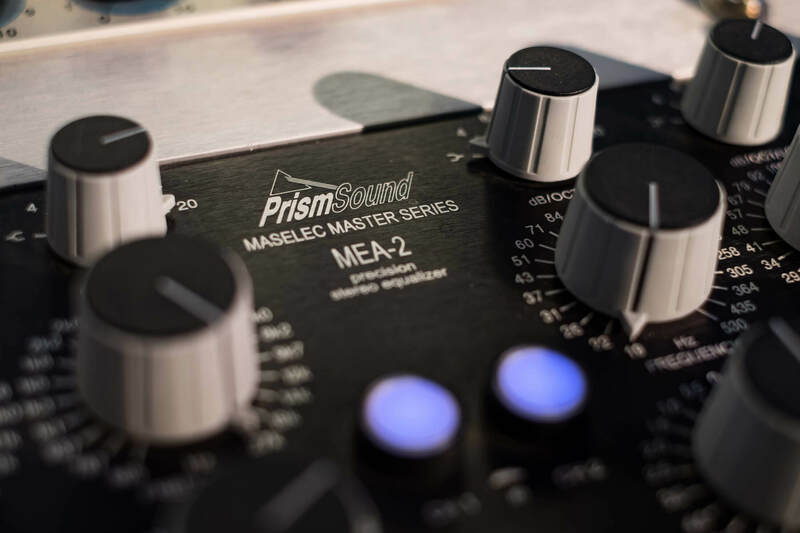 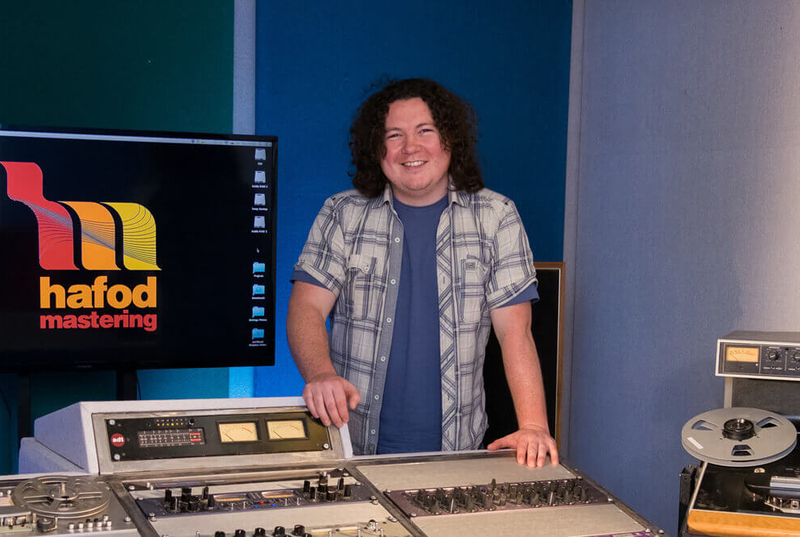 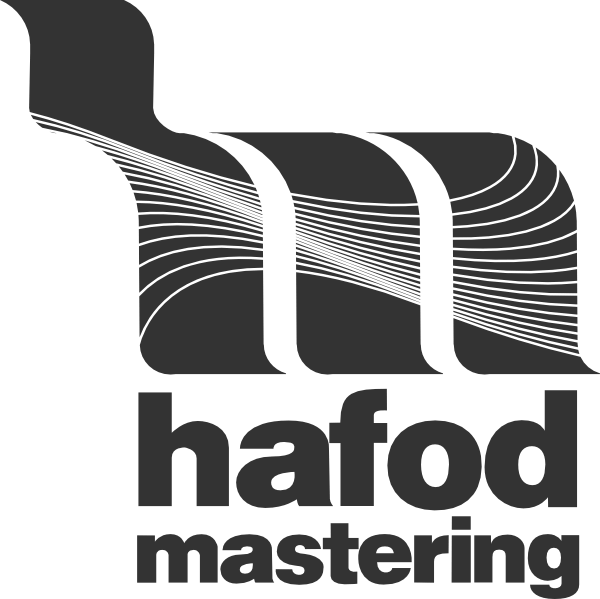 Hafod Mastering is built on the premise of putting fantastic speakers in a fantastic room, backed up by fastidious attention to detail with the electrics, electronics and acoustics. 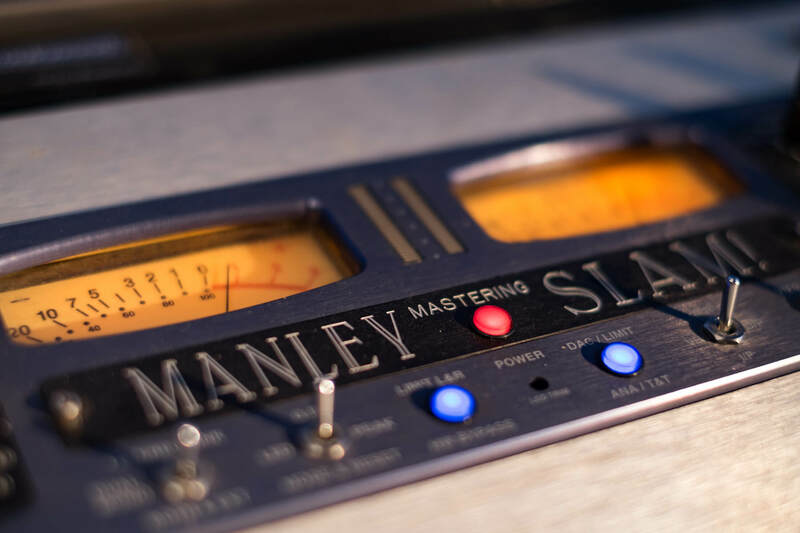 This allows our engineers to hear exactly what’s going on with your music, what needs changing and, perhaps most importantly, when to stop changing it! 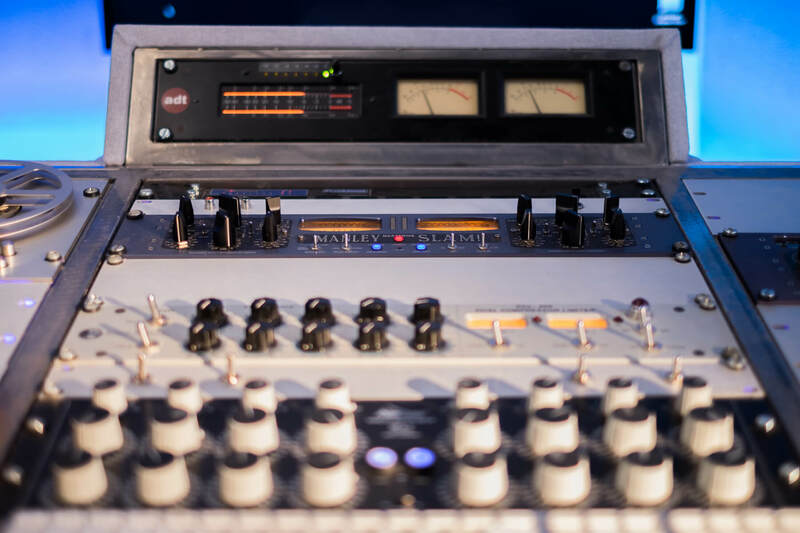 With top-of-the-range equipment at their fingertips, our engineers’ personal service, open communication and excellent results make sure our clients keep coming back.